Welcome to North Country Cottage. Located in the beautiful White Mountains of New Hampshire, our country gift store has been a favorite of locals and tourists for years. 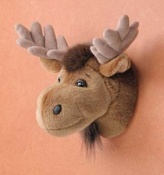 Our offerings include specialty foods, mountain decor, gifts, accessories, children's gift, bath products and more. On our newly revamped website you'll find a selection of our best sellers, available for purchase here. We hope you enjoy your visit, and would love to see you next time you are in North Conway! Don't forget to visit our sister store next door, The Handcrafter's Barn! At the barn you'll find treasures from over 150 artisans and crafters. You also may meet Cornbread, the official greeter for the Handcrafter's Barn. 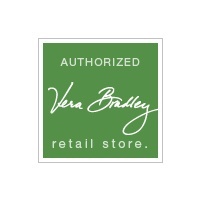 Come shop our huge selection of Vera Bradley handbags and accessories. We are the exclusive Vera Bradley store for the Mount Washington Valley! Our valances from Park Designs have been a bit hit! Great styles at an exceptional value. Need a large quantity? Any valance can be special ordered. Just give us a call or shoot us an email, we are happy to help! 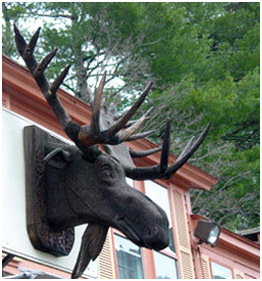 When you visit the White Mountains, you've officially entered Moose Country! 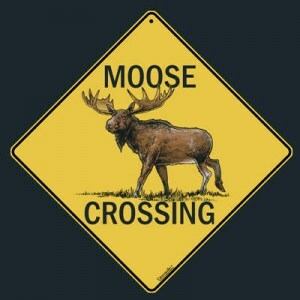 Our Moose crossing sign is a perennial bestseller, to bring a piece of the White Mountains home with you.